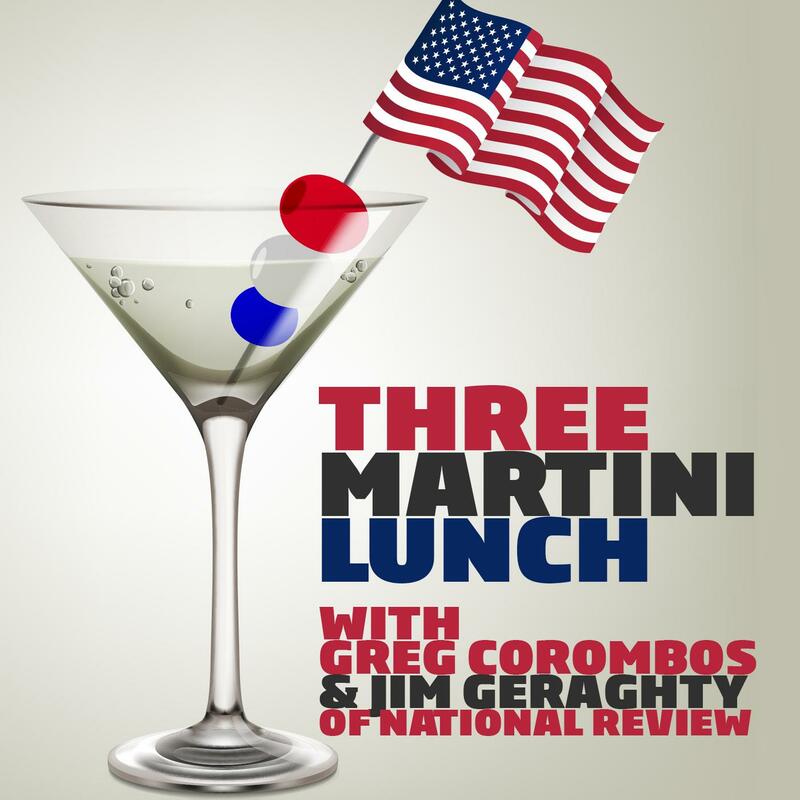 Jim Geraghty of National Review and Greg Corombos of Radio America give credit to Senate Majority Leader Mitch McConnell for countering Democratic demands for a million pages of documents on Supreme Court nominee Brett Kavanaugh by suggesting the Senate vote on him may come just days before the election. They also mourn the impending loss of many entry-level jobs at places like McDonald’s due to minimum wage hikes and technological advancements. And they roll their eyes at the NFL’s inability to enforce a policy on kneeling during the anthem just days after the Miami Dolphins threatened to suspend players for not standing. Could you guys stop calling him Cocaine Mitch? I don’t think it is funny.